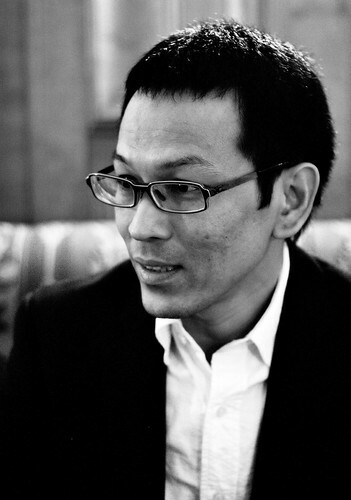 This is a rare chance to see Pen-ek, a talented Thai director up close. For more detail of the event and free ticket info, please check the TAA website. The Asia Society is having an event for Thai movies with a discussion by two prominent Thai directors: Apichatpong Weerasethakul and Pen-ek Ratanaruang. This event is not to be missed if you live in New York area and want an introduction to an array of Thai movies. After watching the trailer, I am extremely excited to see this new movie. Unfortunately, the movie is being banned by the Ministry of Culture of Thailand. The movie Insects in the Backyard, based on the description appeared on the official document from the ministry, is banned because it may portray teenage prostitution while students are still in uniform. (So if they are not in uniform, it would have been fine. Seriously?) I admit that I will have to read more on Thai censorship law but the decision to ban the movie in Thailand altogether is simply outrageous. The rating of NC-17 is not even granted to this movie so it will not be shown in the country to the people who need to see the reality of sexuality in Thailand. Why can’t we respect art for art’s sake? If people are willing to spend money on the movie, just let them watch it. Do we always need to sanitize our art?